GFTrade is committed to ensure that every trader works productively and the financial results exceed expectations. 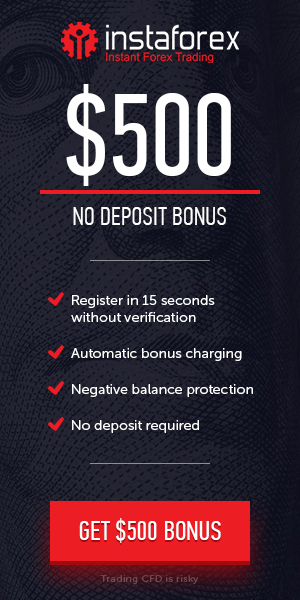 Therefore, our bonus system allows to increase the amount of every deposit 50% Deposit Bonus with maximum of $10000. The bonus program works on a limited time basis and is available to all GFTrade clients.